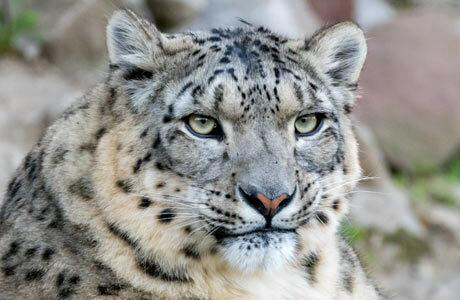 There are fewer than 6,500 snow leopards left in the wild. 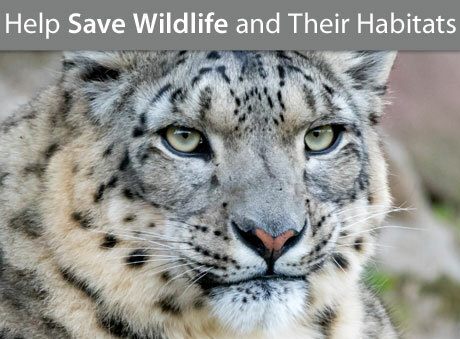 Please make a monthly commitment today to help us conserve the world's wildlife and their homes by symbolically adopting a snow leopard. 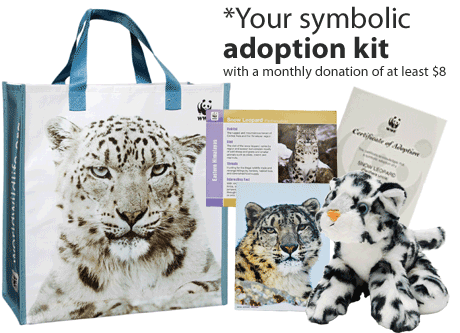 When you donate at least $8 a month, you can receive a symbolic snow leopard adoption kit as our way of saying thank you. There is still time to make a world of difference—please join us today. To donate by phone, call 1-800-459-1141.